At some point, you may find yourself looking for a lawyer. 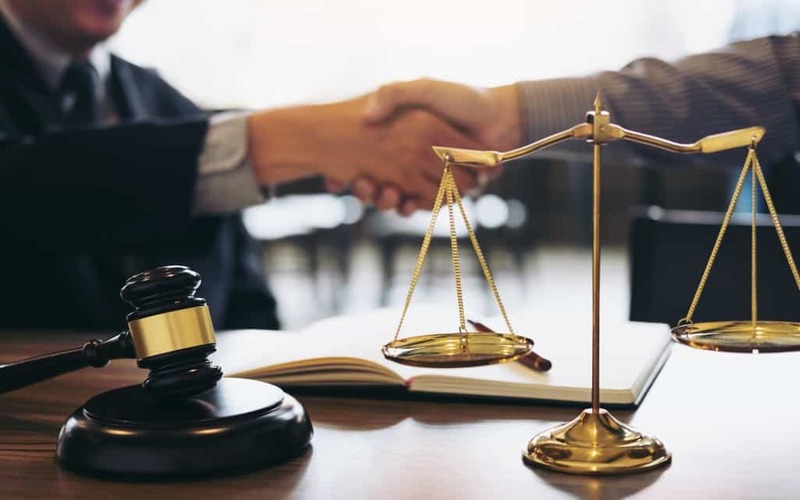 Although you may believe that litigation will never happen to you, you can never be sure when something comes up which forces you to seek out legal representation. Since there are so many risks involved with a legal process, it’s important to make sure that your case is in good hands. When looking for a lawyer to hire for your case, make sure that you follow these tips to find the best person for the job. Since there are so many different niches in law, you can’t just hire any lawyer for your case. Some specialize in family law, while others specialize in defending accused criminals. You want to hire someone that has training and experience under their belt for your particular set of circumstances. Don’t be shy to ask for their history handling cases like yours and what the outcome of the cases was. They’ll be able to explain if you have a good chance of things going in your favor or not. One of the biggest problems that you may encounter with lawyers are hidden fees which they aren’t transparent about in the beginning. When looking for a lawyer for your case you should ask for an estimation upfront. Most lawyers will be able to present you with the projected total for their services for the case. If they don’t give you a straight answer about their pricing, then you should see this as a red flag. One of the best ways to find out if someone is qualified and has an excellent reputation for delivering quality work is by reading reviews online. Usually, you’ll be able to gather enough information from people who have previously hired their services to determine if you think they’re a good lawyer or not. If you start to get the feeling that too many people have been dissatisfied with their work, then you should probably look elsewhere. You should base your final decision off of reputation more than pricing. Even though someone may offer competitive deals, you don’t want to work with them if they consistently deliver poor results. Another way to find a good lawyer is to ask your friends and family if they have someone that they recommend. They’ll be able to give you a firsthand opinion on how good of a lawyer the person is, which can often be even more reliable than review sites. It’s worth using social media to your advantage and sharing that you’re on the lookout for legal services. You may find someone from your network that you didn’t even know would be a great resource. You may even have a lawyer in the family you didn’t even know about!